Isn’t it time you found what you’ve been searching for? Some of God’s greatest gifts are given in secret out of the way places. If that’s the case then how are we supposed to discover them? 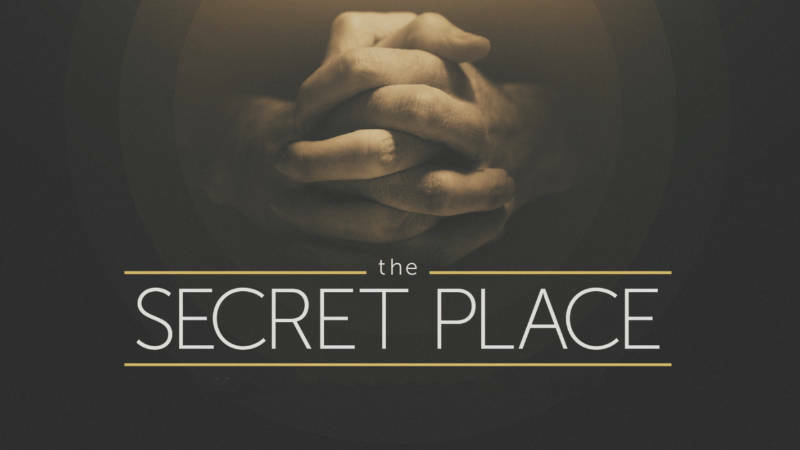 This series entitled “The Secret Place” shows us how to find them.